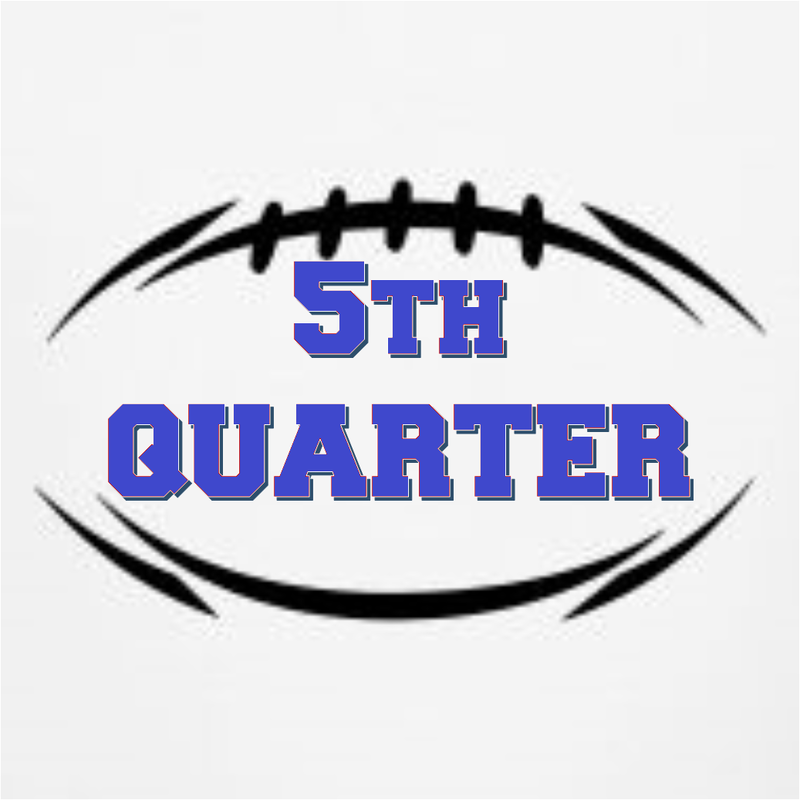 All interviews featured on the 5th Quarter Show can be played within the link. Our first week of the original 5th Quarter Show was a success as we heard from a number of local area coaches. 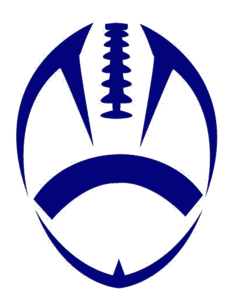 Nearing district playoffs we heard from a number of local area football coaches on the 5th Quarter show. 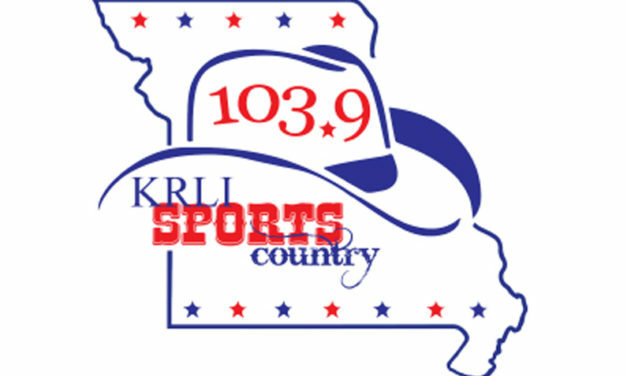 Take a listen to some area coaches that were featured on our 5th Quarter show last night on KRLI.